During the summer the Boys & Girls Club of the Tri-County Area provides transportation to children coming from Ripon. For $10/month children can ride the bus from Ripon and Green Lake at the designated pick-up and drop-off site. No family will pay more than $20/month. 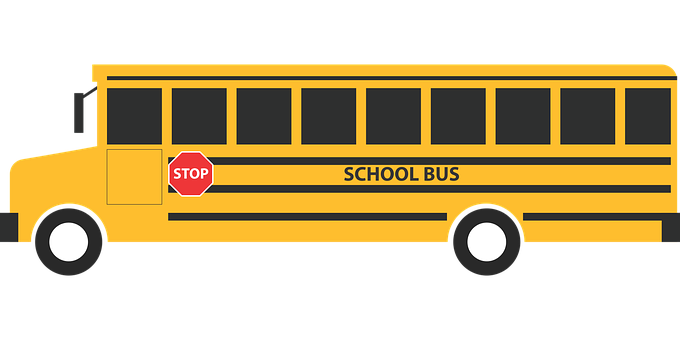 Buses will not depart until the conclusion of summer school each day. The Boys & Girls Club of the Tri-County Area and the Berlin Area School District have arranged busing to pick up kids after school and drop them off at the Club Monday – Friday. It is the parents responsibility to pick their children up prior to the Club closing.